This two story home features an awesome open floor plan with spectacular gourmet kitchen open to your great room with cozy fireplace and lots of beautiful hardwood flooring! 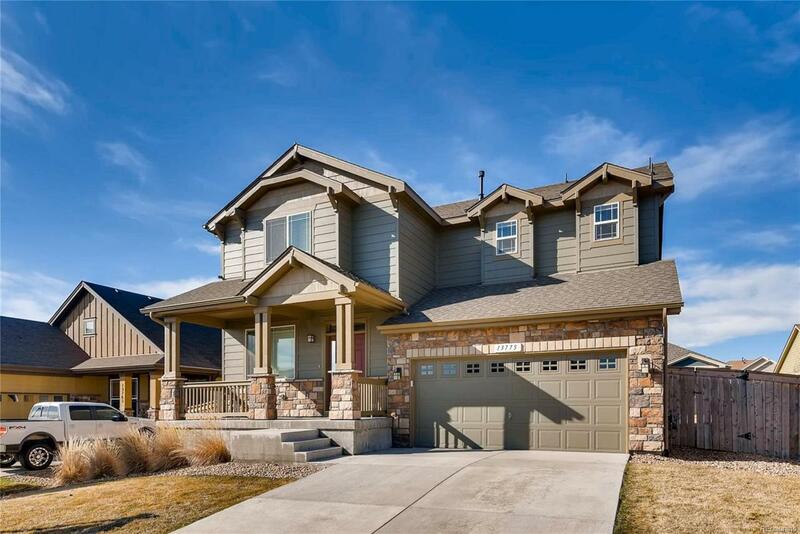 This gorgeous home also showcases a spacious owners suite with luxurious 5-piece bath. You'll love your finished basement with a huge recreation are and fabulous ensuite bedroom. A covered patio for entertaining and relaxing outdoors completes this incredible home. Full front and rear landscaping with irrigation systems and full 6' privacy fencing are all included. Don't miss out, this one will not last!